How Can Sanitation Save Hundreds of Dollars a Year? 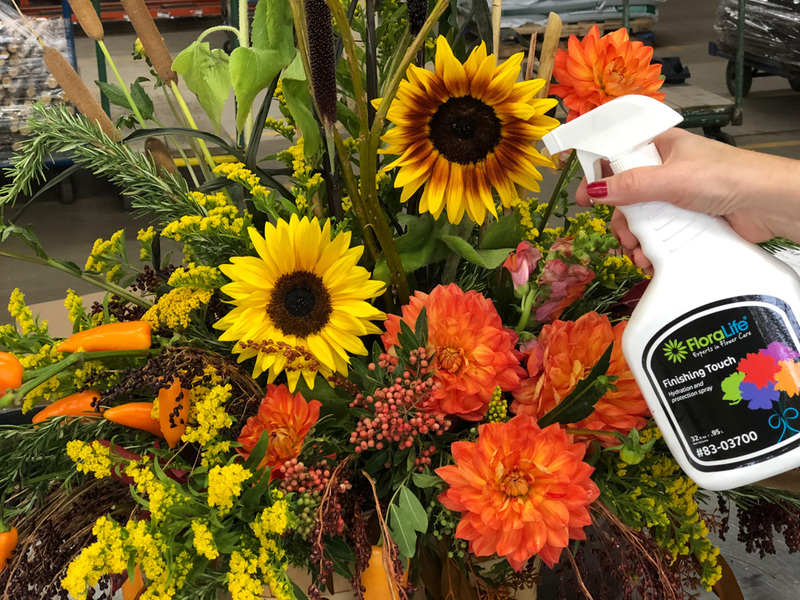 If you ask most in the floral industry how often we clean our flower containers, the response is usually, “not often enough.” Developing a sanitation program and sticking to it can save you hundreds of dollars a year!! 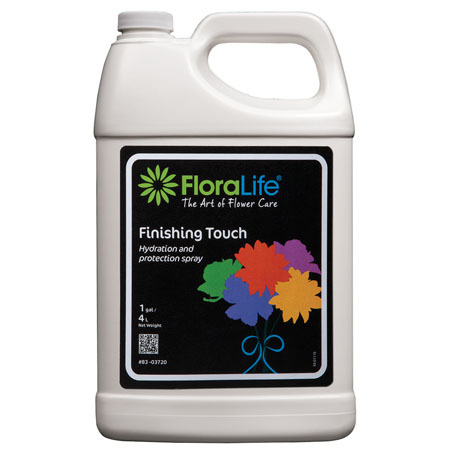 If not kept in check, bacteria, mold and fungi clog stems, interfering with hydration, food uptake and flower development and longevity. They also devour stems, foliage and flowers creating an unsightly, contagious mess. 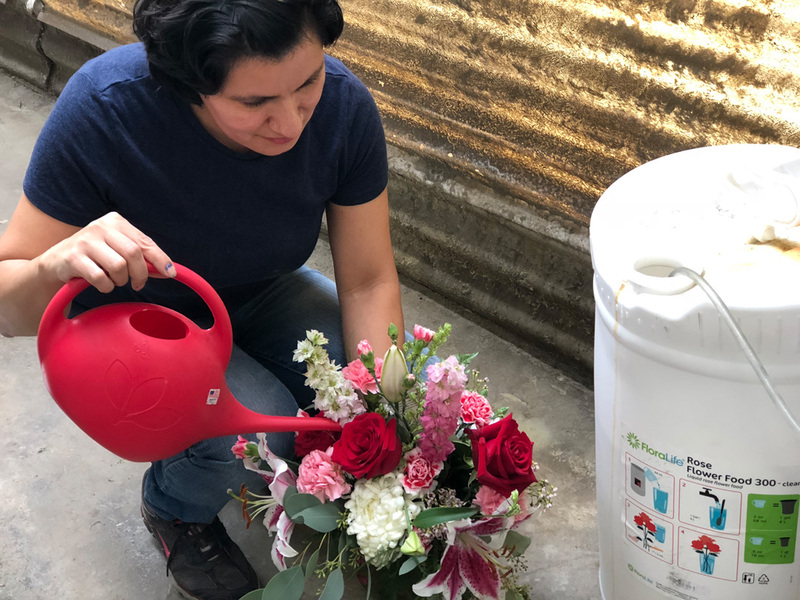 Buckets, cooler walls, coils, and floors, design benches and tools – the list of what needs effective sanitation seems endless at times, but will pay off in the long run. Sanitation tasks should be handled on a routine basis. Carts and design counters should be sprayed with a cleaning solution and wiped down once each week. While you’re at it, wipe off knives and other tools. If you soak your foam in a bucket, change the water at least daily. Scrub the bucket before adding more water. 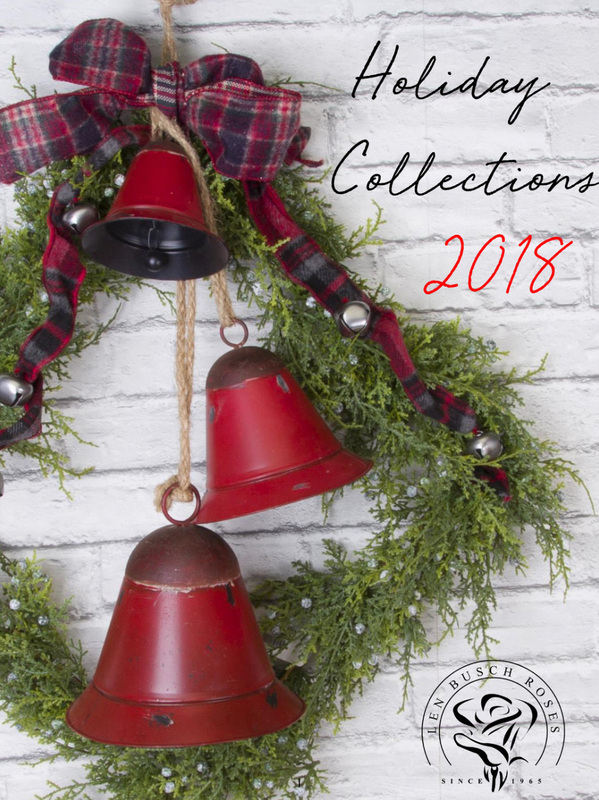 Ceilings, floors and your cooler’s walls should be sprayed and wiped down quarterly. 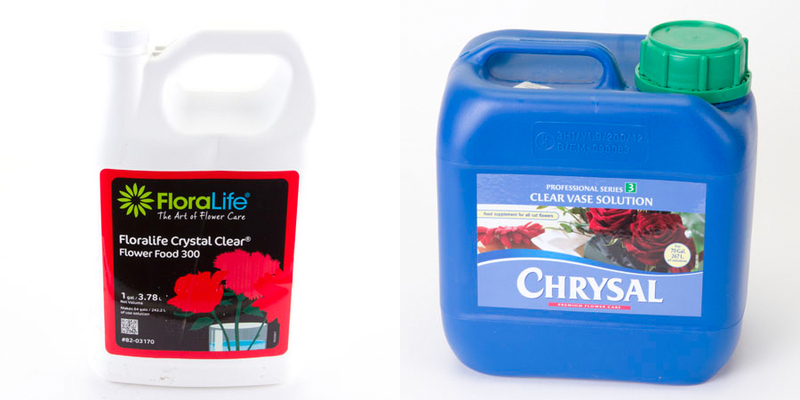 A common misconception is that Chlorine Bleach is a good choice for shop sanitation. 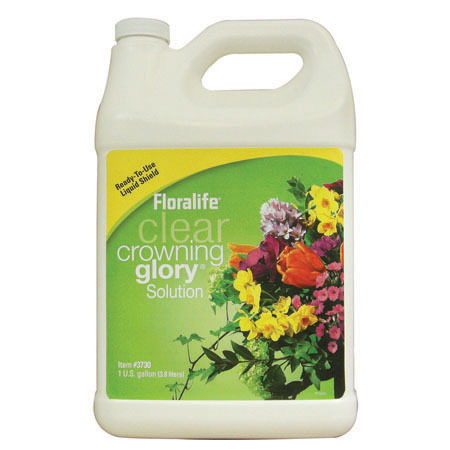 However, once chlorine bleach is diluted in water, it will lose effectiveness within 24 hours*. Plus it’s corrosive to skin, reactive with other chemicals and definitely does not smell like roses. A much better choice is one of the solutions created specifically for the industry. 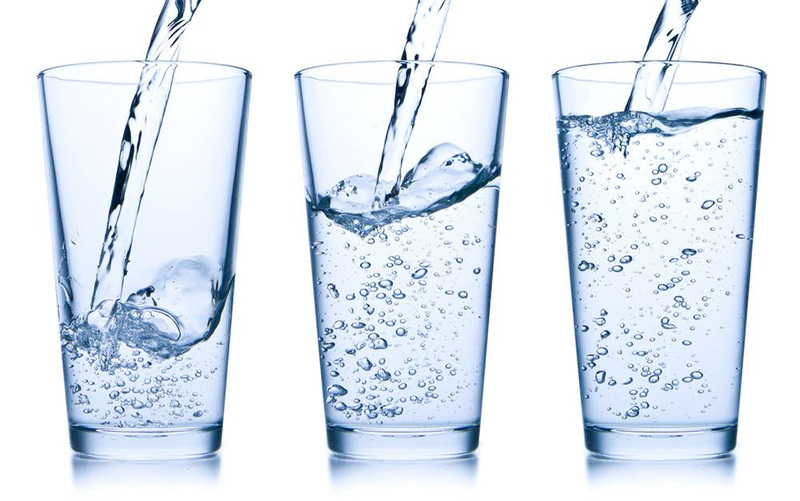 These solutions have a residual effect – they continue to kill bacteria for days after treatment. 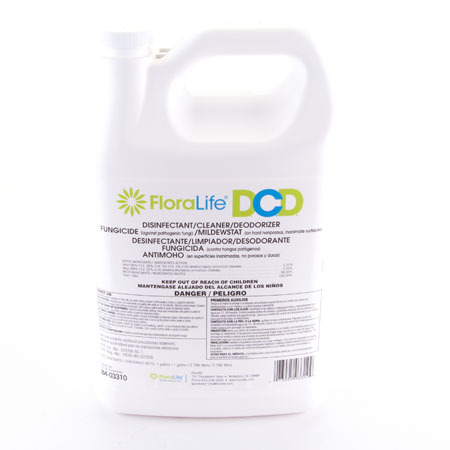 One solution that we recommend is Floralife Cleaner (DCD). 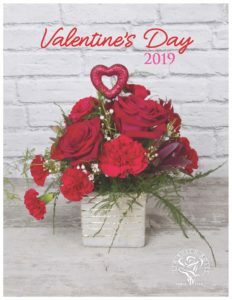 Buckets & Vases: At first you may need to scrub the insides to loosen any residue, with continued use of these solutions, the need for this will go away since the residual effect will prohibit the residue from forming in the first place. If you have ample sink space, dedicate one sink to be the “dunk” tank – or a plastic storage bin works well too. Fill the sink/container with solution mixed to manufacturer’s instructions. Simply dunk the bucket or vase in the solution and set upside down to dry. Stack clean buckets and vases upside down (dirty ones right side up). 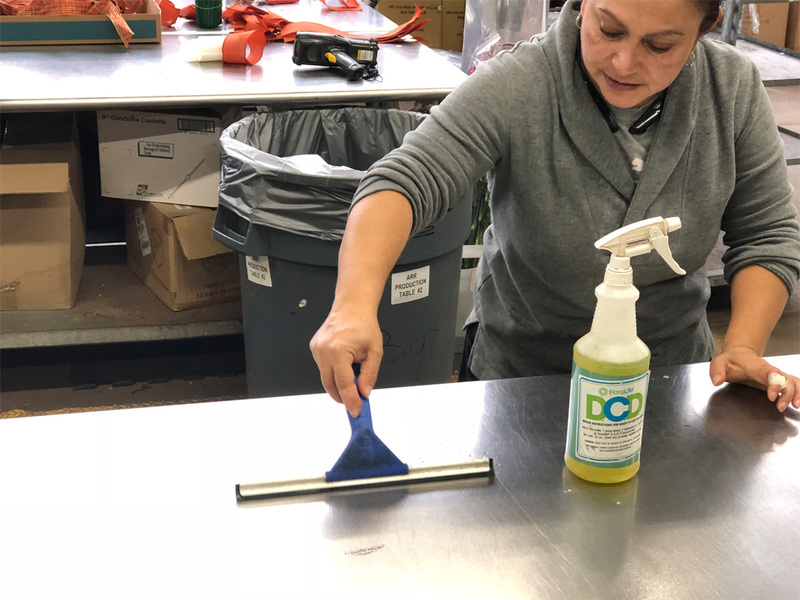 Tools, coolers, other surfaces: Mix your cleaning solution at the recommended strength in a spray bottle. Make sure to label the spray bottle with stickers provided by manufacturer. Spray surfaces well and wipe with dry cloth.